iVascular is pleased to announce that we will be exhibiting at the international interactive post graduate course – Controversies and Updates in Vascular Surgery (CACVS) for Vascular Surgeons, Cardiac Surgeons, Vascular Radiologists and Angiologists. 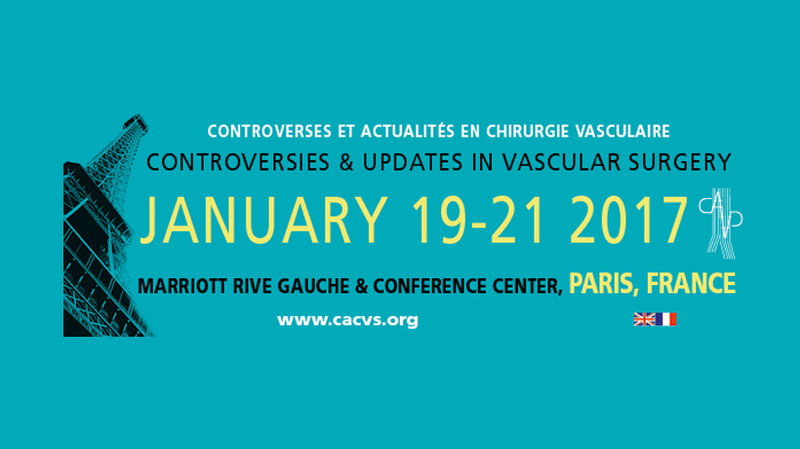 CACVS-2017 will be held from January 19th to 21st in Paris, France. 19th of January from 14:30, ePoster presentation “New manufacturing process and stent design are key elements to improve clinical outcome. 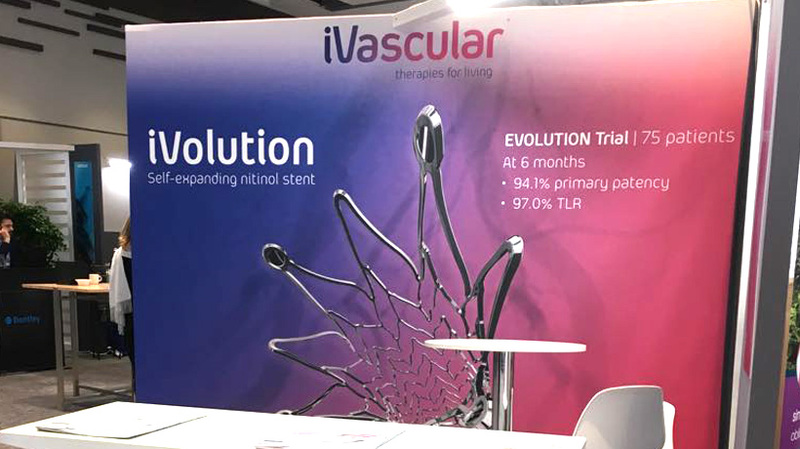 The iVascular SX stent example” by Dr Peter Goverde will be available at the exhibition hall. 21st of January at 16:31, Prof. Riambau will speak about LUMINOR REGISTRY: “Changing the paradigm of DCB in BTK: encouraging new results in complex lesions” (AUDITORIUM / LEVEL -1). We look forward to seeing you at the booth #14.